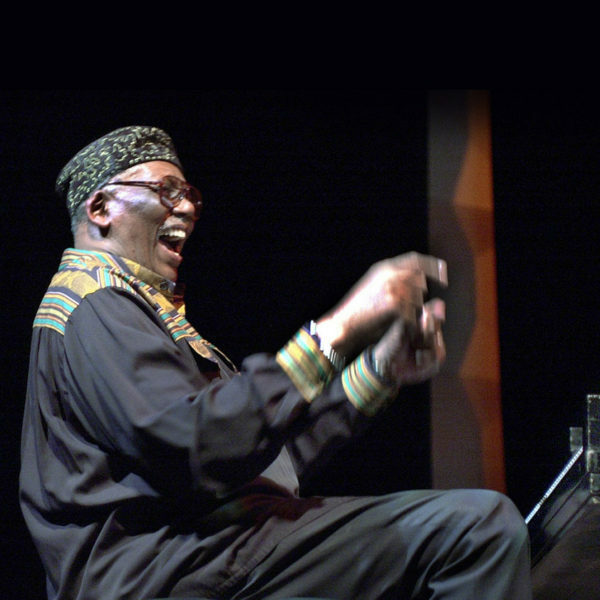 Jazz legend, Randy Weston left us on September 1, 2018. 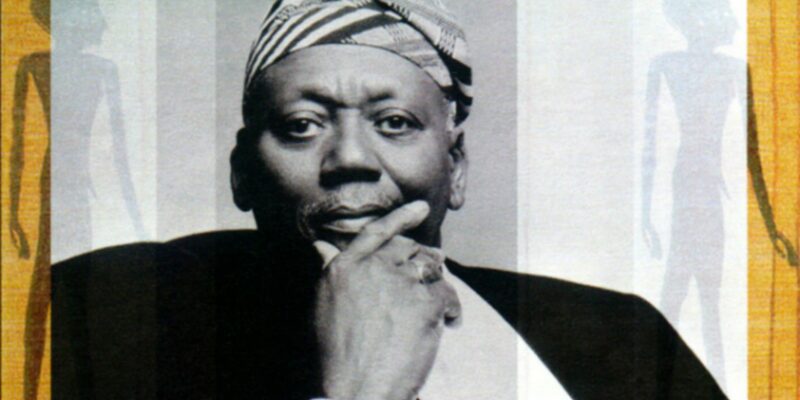 He, more than any contemporary jazz artist, understood, honored and explored the roots of American music in Africa. He lived there, traveled there often, and spoke of his connections to his African ancestors in every interview during his 92 years. In this program, we revisit our musical conversation with Weston in 1998, and sample some of his late solo piano recordings.